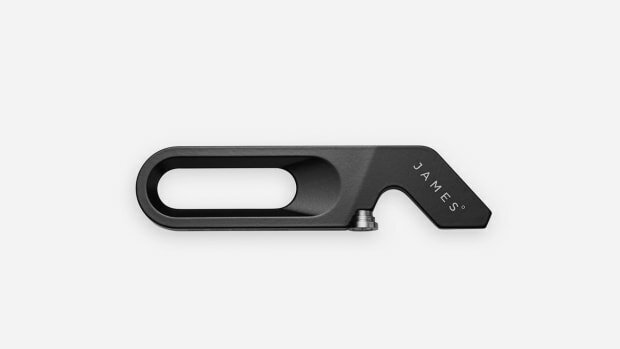 We've got so much love for The James Brand, makers of sleek EDC essentials that feel like they flew straight out of Steve Jobs' playbook. 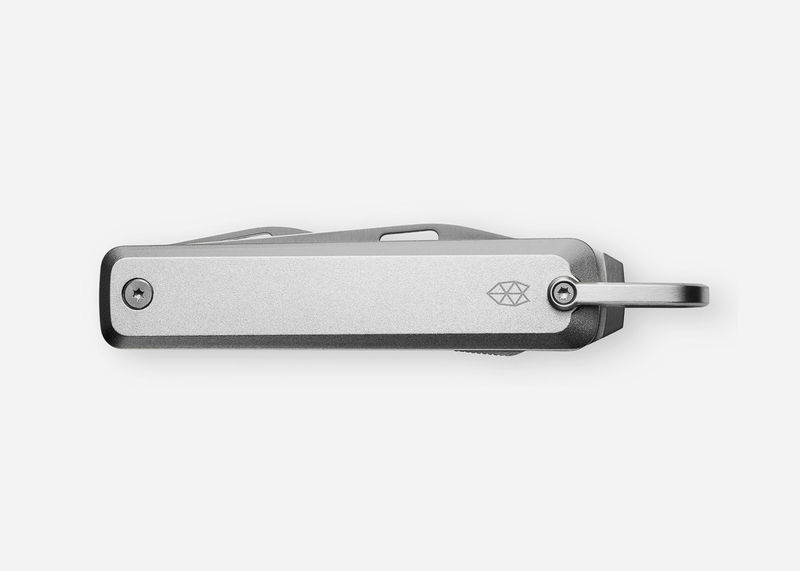 And their newest release, The Ellis, is the minimalist multi-tool you've been waiting for. 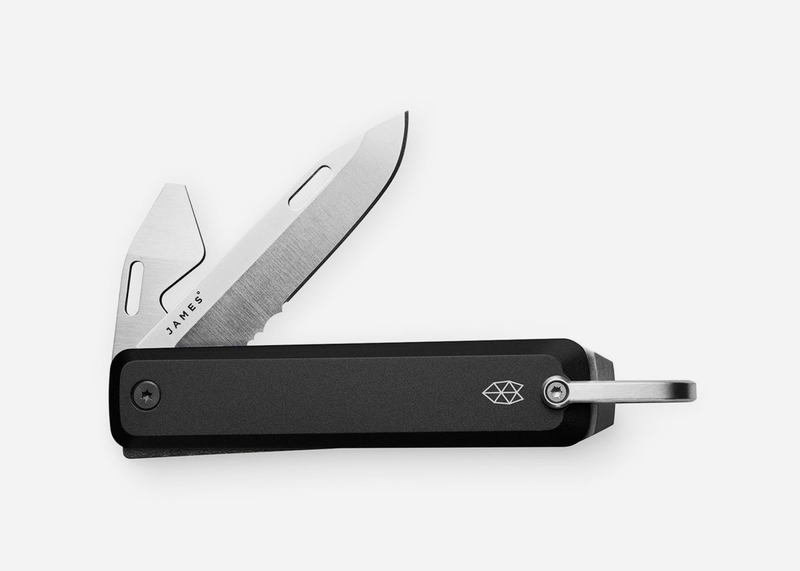 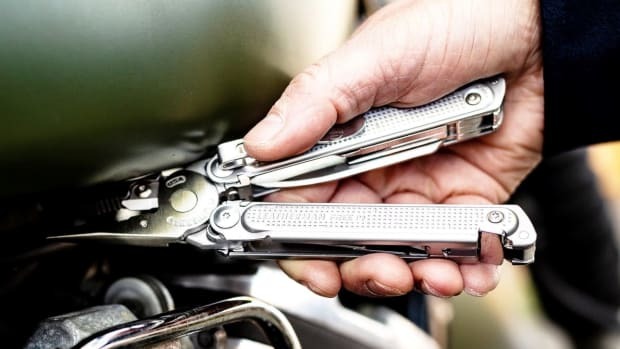 Stripped down to the bare minimum, it packs a drop point blade with serrated areas for more efficient use, a flat head screwdriver, a scraper, and a bottle opener into a super-discrete and handsomely modern package. 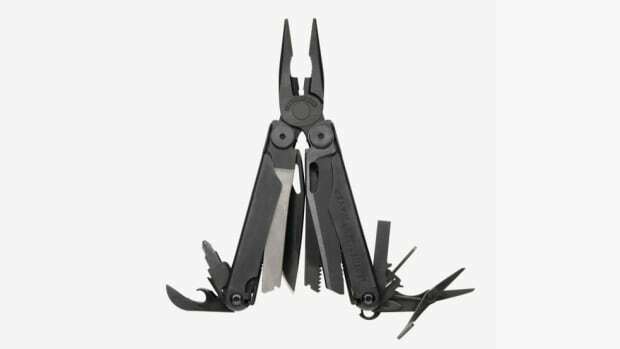 Available exclusively here in various colors, this is the ideal kit for those who appreciate the collision of great design and great function and need every product in their life to be dialed in, no exceptions.